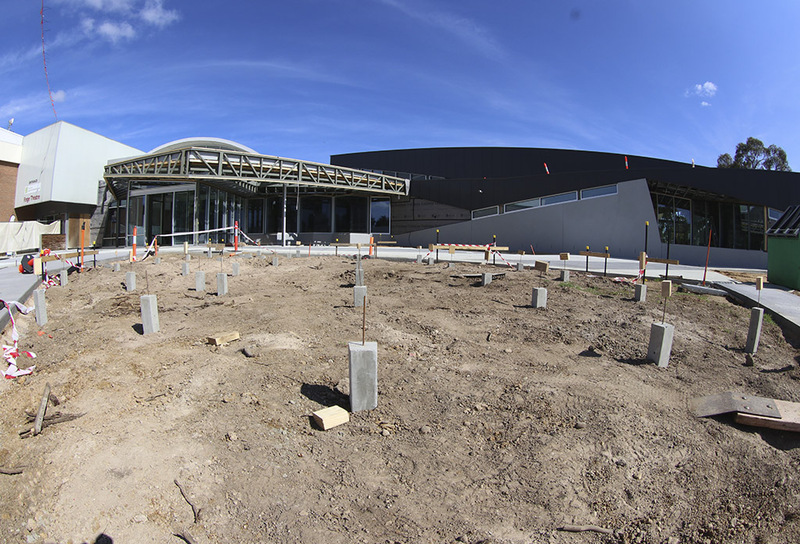 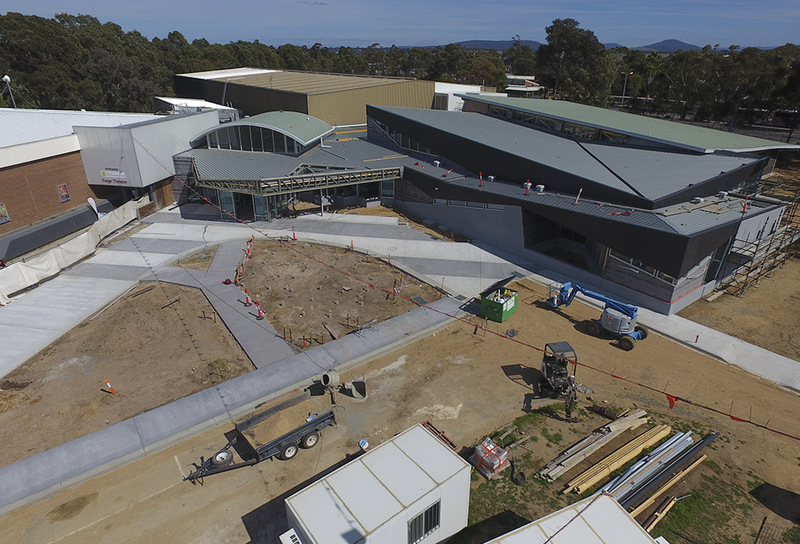 Formally referred to as the Bairnsdale Aquatic and Recreation Centre or BARC for short, was constructed in 1995. 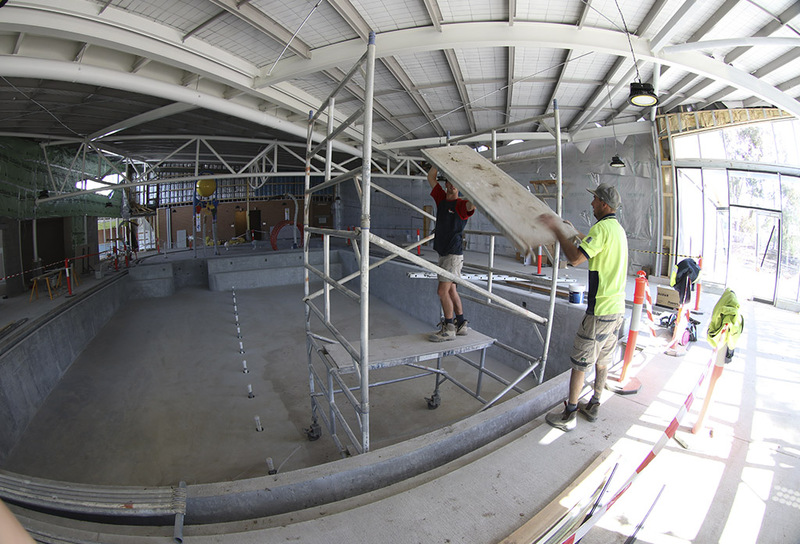 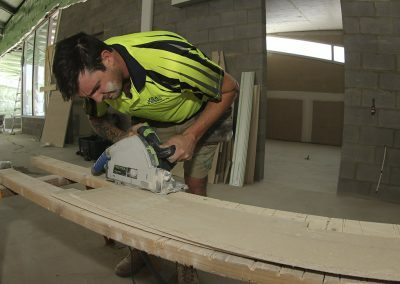 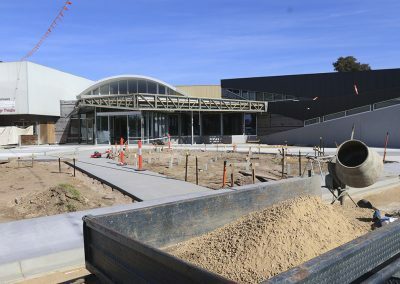 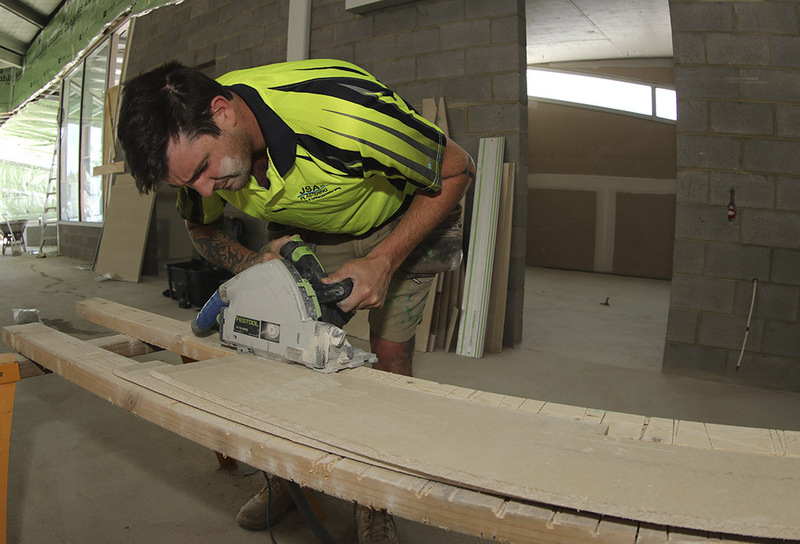 The centre has an annual attendance in excess of 240,000 visitors and in 2015 the East Gippsland Shire Council determined that the aquatic facilities needed a complete makeover. 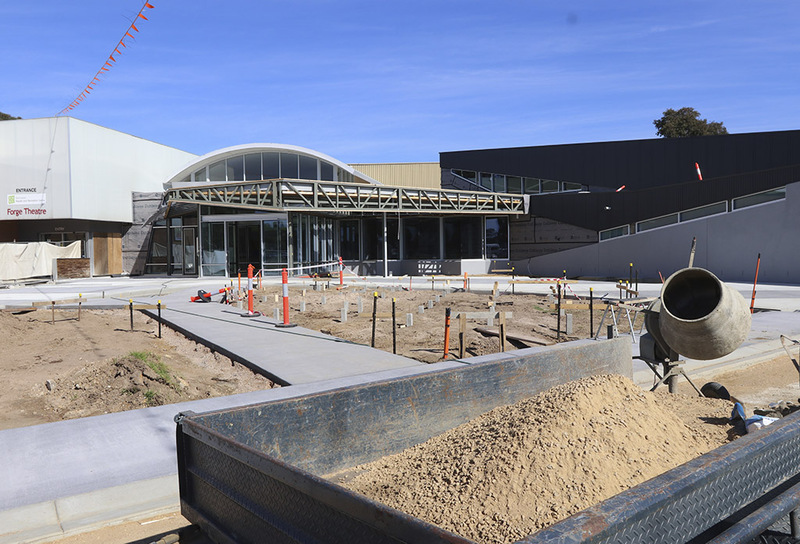 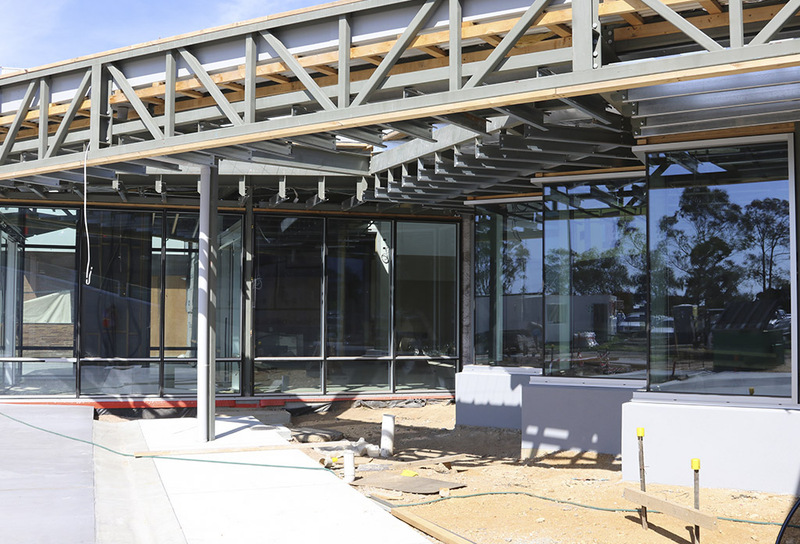 Brooker Builders won the tender for the $6.55m project with the facility being delivered on time and on budget. 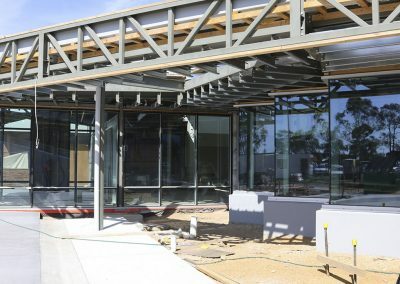 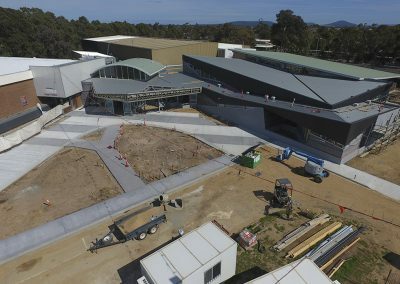 The scope of works included a new pool, spa and sauna, new change rooms, water play pool, expanded reception, café and social areas plus a pedestrian mall at the entrance.